In November, Oakland voters passed Measure G1 with 82% of the vote. 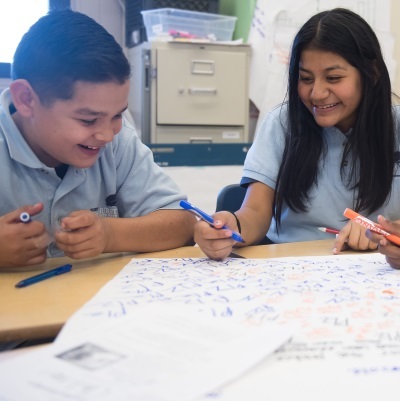 As a result more funding will come into our Oakland public school to provide a raise for educators and additional funding will go to middle schools to support expanded enrichment opportunities for all students. The life cycle of a parcel tax like Measure G1 has three important phases. Phase one includes the initial stages of exploring the idea of a tax, getting the measure on the ballot and allowing voters to decide if it should be implemented. Phase two involves an oversight committee coming together to work with the school board around implementation and regulations. Phase three is when school sites receive and use those funds to achieve the goals of the measure. 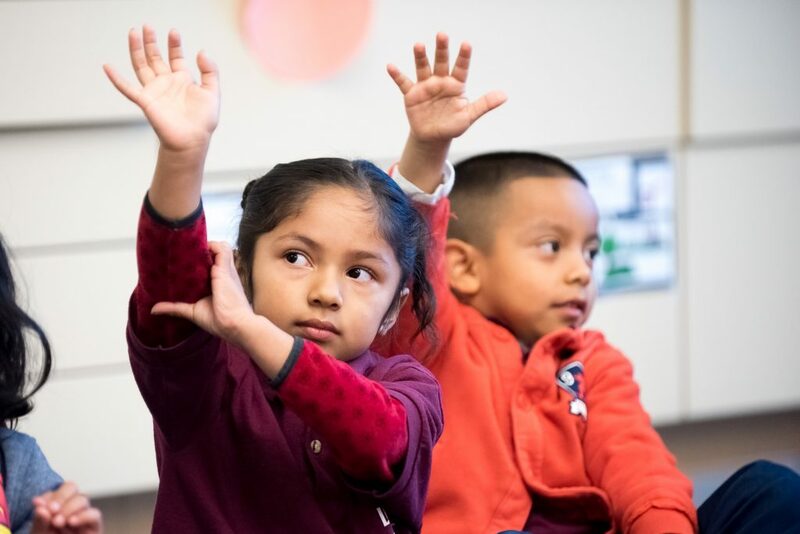 At GO Public schools Oakland, we applaud the community for supporting Measure G1 and in return we believe in making sure that our electorate is well informed through all phases of the Measure’s implementation. The school board has announced that starting on February 16th 2017 and through March 15th, they will be accepting applications for a G1 citizen’s oversight committee. 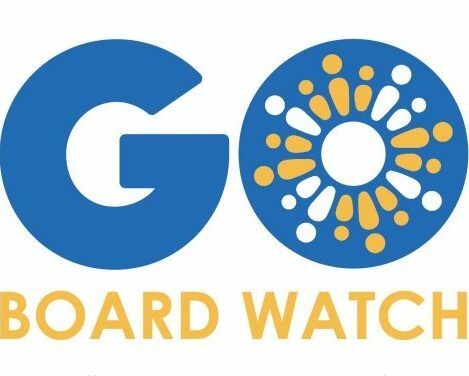 GO encourages all interested Oakland citizens to explore serving on this committee to help the school board approve regulations for implementation. While the G1 ballot measure provides an outline for the use of funds, regulations help provide additional structure and clarity around how the funds will be distributed and what expectations there will be around implementation. 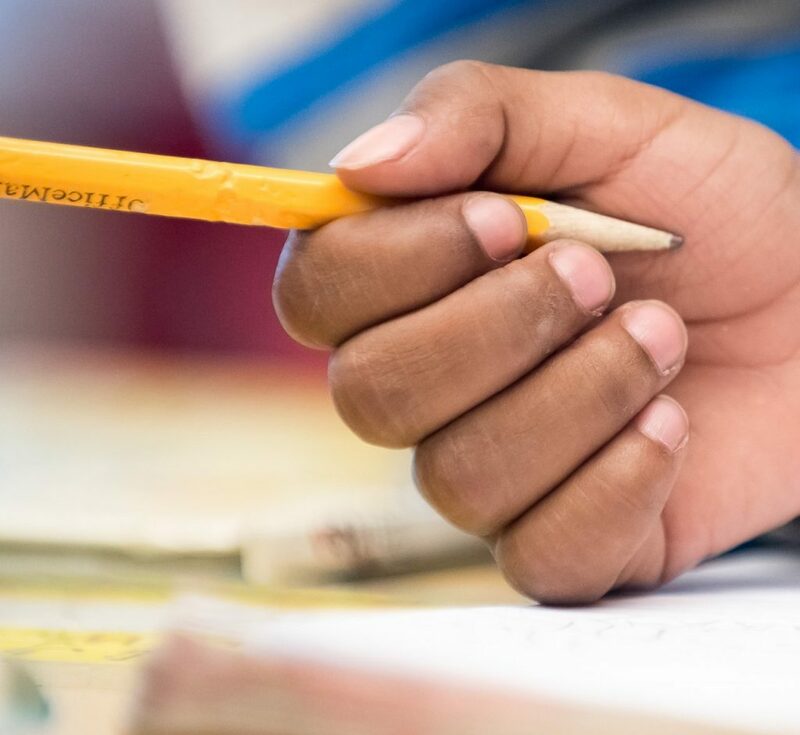 Community members that are interested in serving on the Measure G1 oversight committee can do so online on the school board’s page, Measure G1 – Districtwide Teacher Retention and Middle School Improvement Act Oversight Commission.